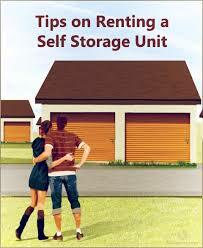 How To Make The Process of Self Storage Less Expensive? There are many ways one can cut down costs when seeking out storage facilities. When you package your own boxes during the moving process, it saves a lot of money. There are rarely any storage units that offer packaging and packing services without additional costs. Therefore, when you choose to do the packing yourself, it will save you money. Use sturdy packing boxes to protect your things. Use newspaper to pack your more delicate things rather than expensive bubble wraps. Or to be on the safer side, use bubble wrap for the first layer and newspaper to give the additional padding. Prepare your own furniture for the move, instead of paying professional movers to do this. It will save you money when you pack your own goods but with care. If the goods are extremely valuable then you should consult the professional movers. You can save money by opting for smaller storage spaces. For this you will need to determine the dimensions required to accommodate all the things you’re planning to store. Hence, before choosing a storage unit, consult the professional storage and moving company for giving near accurate estimates on the right storage unit dimensions. Contact us for affordable self storage unit in Dubai. 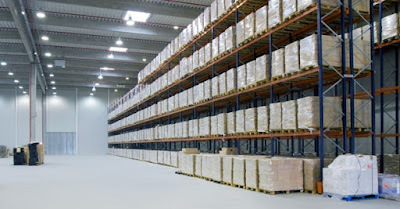 What Are The Advantages Of Warehouse Storage? Warehouse is used for commercial storage requirements rather than individual needs. Let’s see what benefits and features, warehouse storage provides to manufacturers, exporters, businesses, wholesalers and such other such enterprises. Warehouses offer enough space by utilising floor space and vertical spaces. So the pallet racks go as high as the ceiling. You can stack things, one above the other, without any damage. Additionally, every pallet rack has a locking system so no worries of loss or theft. The self storage units enable enterprises of various sorts to easily assemble and dismantle things without damage. Additionally, they’re cost effective and provide ultimate security to your things. Warehouse self storage has become popular for its provision of special racking units. You can choose from a wide range of shelf formats such as plain, flat metal and wire mesh. There are those special shelves which are covered with rubber. They are best suited to store delicate items. You also have the option to install special locking system as per your requirements. 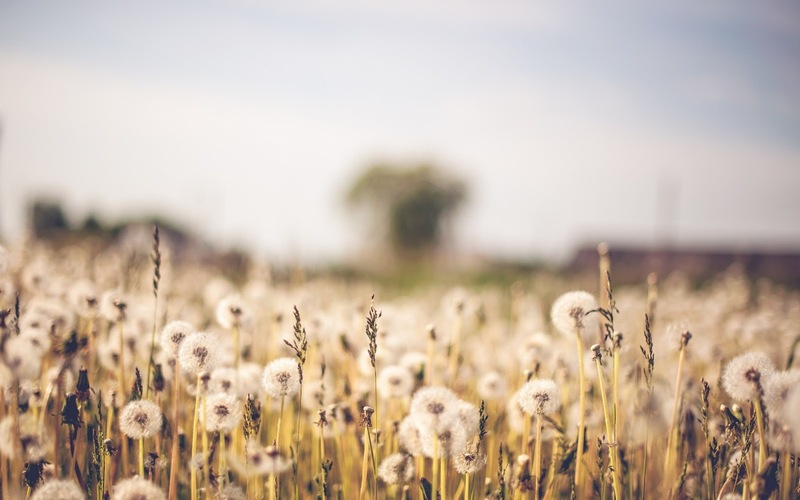 All in all, self storage is one of the easiest and affordable ways to resolve your storage problems whether it is about storing valuable furniture or vehicles. Contact us if you want to enquire about business storage in Dubai along with packaging material from reliable storage company.